Is available to order as a stunning six-piece set, including two Grand Tourers, three Long Weekenders and a Garment Carrier, or as individual pieces. 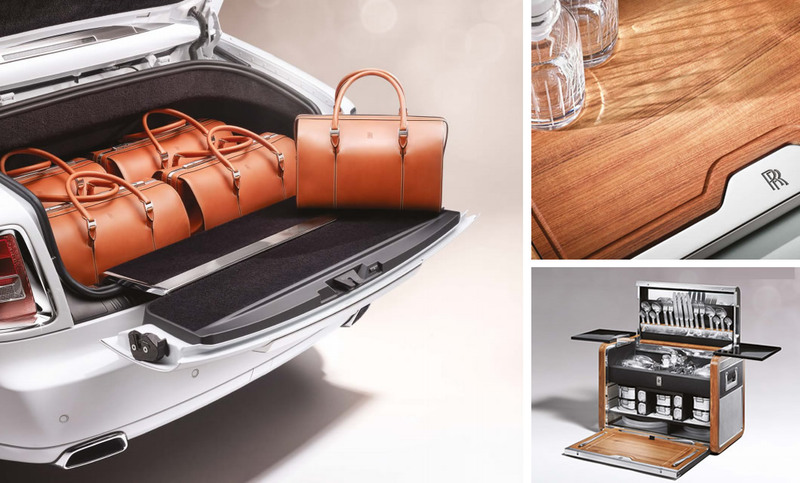 Personalise each piece to match the interior of your Rolls-Royce, or simply your favourite colours. Supporting your lifestyle, these two pinnacle accessories fro Phantom are unrivalled luxury accessories. 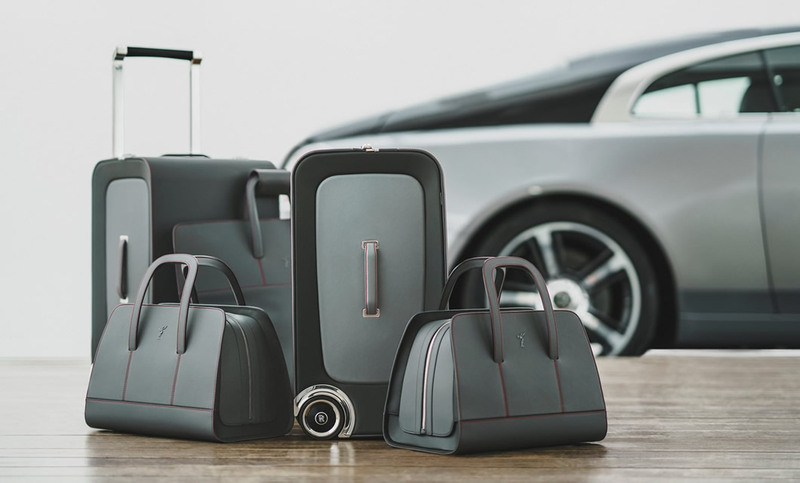 The Phantom luggage is your ultimate travel companion, ensuring you arrive in style every time. The Phantom Picnic Hamper provides the finest dining experience, where your journey takes you. Interested in The Rolls-Royce Collection? Get in touch with Rybrook Rolls-Royce and a member of the team will be happy to help with your enquiry.